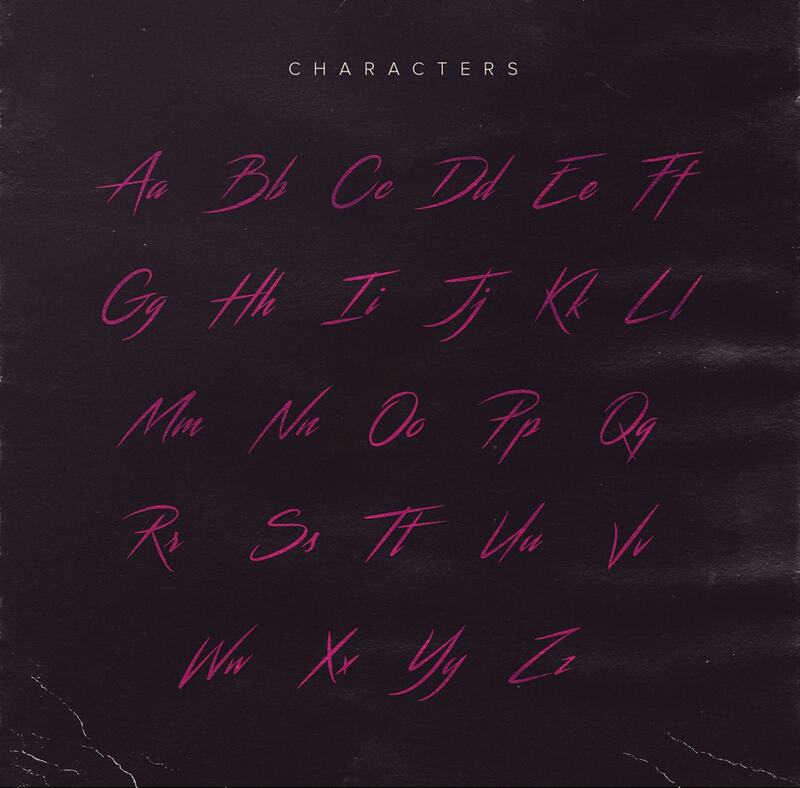 Streamster is an awesome, totally free, 80s-style script font that is perfectly suited to web and print projects with maximalist, retro leanings – generously made available for free to Hipsthetic by Youssef Habchi. Offset against blocky serif fonts to create cool posters and album covers or combine with vintage textures, 80s iconography and neon-lit colour palettes to put together realistic looking badges or logos. Streamster is available to download for free and used for personal work only.